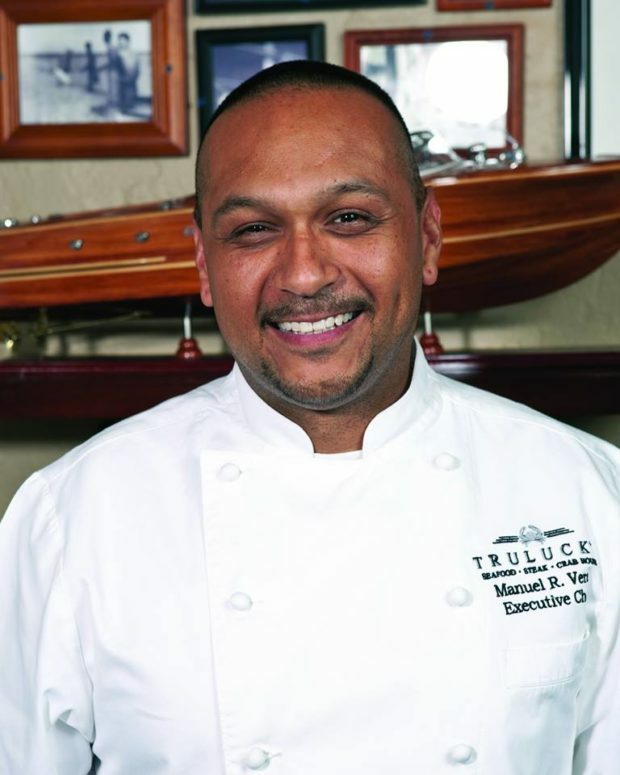 Fast forward through a 20-year tenure at Truluck’s Uptown, and you’ll find Chef Manny at the helm of all things culinary, and a partner in the organization. “The freshest seafood, prepared in innovative ways. Crab from around the world you can’t find anywhere else in Dallas. Constant innovation is a must. But timeless classics bring great pride and joy to a Chef. My personal favorite is a beautifully marbled ribeye cooked with just the right crust. No guest grows tired of seeing it, and I’ll never grow tired of serving it.” says Chef Manuel Vera.